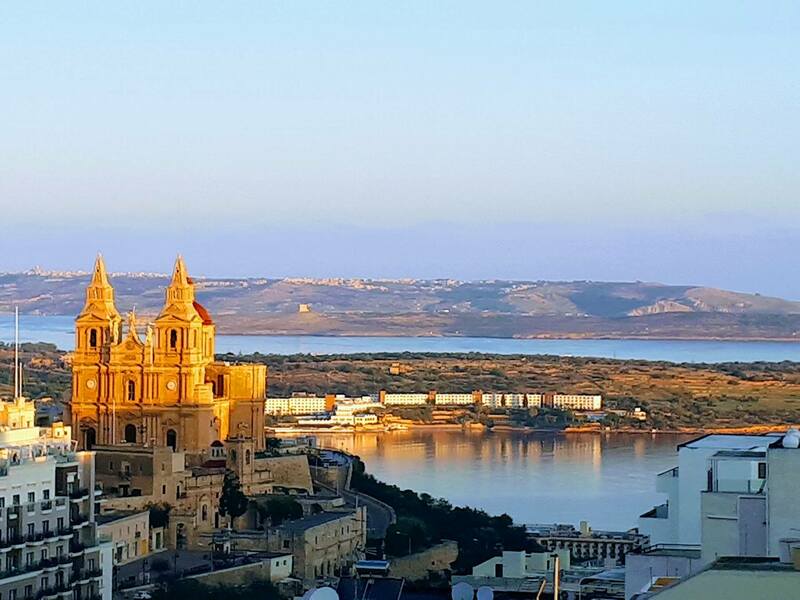 Volo Media is a Digital Publishing Company based in sunny Mellieha, Malta. We own and operate more than 100 websites in 7 different markets, as well as several websites with an international audience, with the aim of bringing interesting content and high quality information to the world. A selection of our websites can be found in the menu on the right. For our advertisers, we supply branding, leads and sales opportunities, driving high quality organic and paid traffic through our websites, e-mail newsletters and social media. The websites currently managed by Volo Media cover a vast range of subjects in various sectors such as deals, shopping, technology, travel, finance, dating and food. We are active with the same website concepts in several geographical markets. We value building a long-term relationship with our users, business partners and advertisers alike. Volo Media strives to strengthen the market share of its flagship websites in the current markets and to expand these to new potential markets. Furthermore, we tend to focus on creating synergy in our email marketing strategy and in finding the right balance between handling projects in-house and outsourcing. We believe in treating our customers and employees with respect and trust. We grow through creativity and innovation but also integrate transparency, integrity and business ethics in all aspects of our business. Be Passionate about turning ideas into reality: launching new websites, growing and managing online communities. Get Experience writing amazing content and driving quality traffic: SEO, SEA, e-mail marketing, social media, native. Become Specialized in finding the right business model and optimize revenue: each of our website concepts is approached with a fresh mind and doused with unique attention.